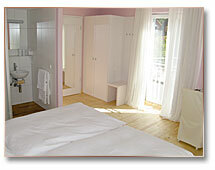 The Goldener Adler has 4 single rooms and 12 double rooms, which also can be used as single rooms. 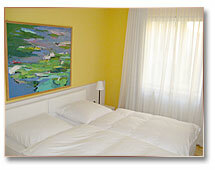 Regardless if you are traveling through, on business trips or for relaxation. 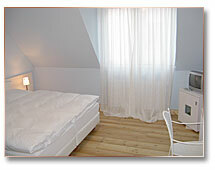 Please feel at home and enjoy the time in our small hotel in the heart of the town Horb am Neckar.